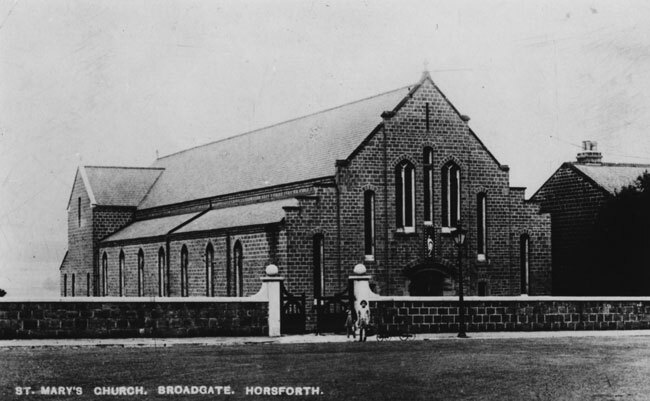 In 1882, the 60 or 70 Catholics in Horsforth had to walk to Leeds or go to Cragwood in Rawdon to celebrate Mass. 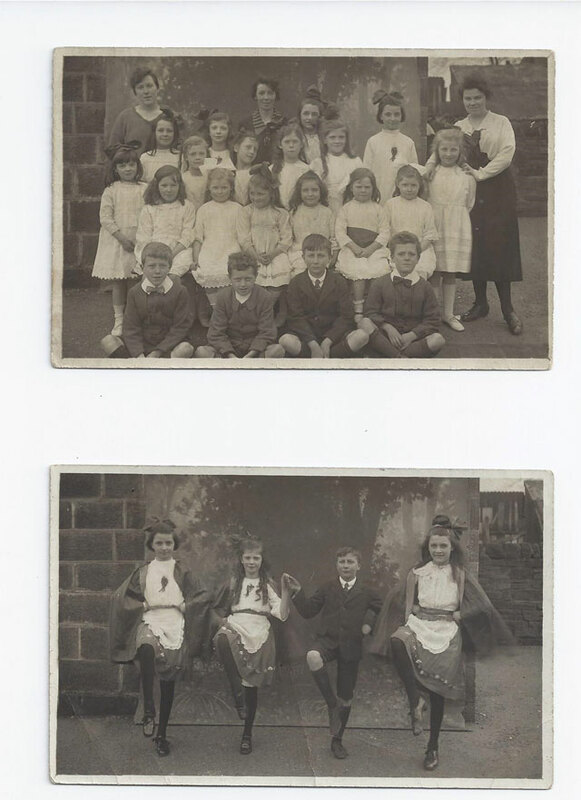 John Moor came to live in Horsforth in 1882 and, while walking to Mass in Cragwood, taught the children about Jesus on the way. He tried to persuade the Bishop to send a priest to look after the people and, in 1896, Father John Croskell came. Mr Moor rented Pear Tree House on Bachelor Lane to hold services in. This became too small and so the congregation decided to buy a piece of land on Broadgate Lane to build a chapel which would also serve as a school for the children. The foundation stone was laid in March 1896 and the new School-Chapel opened in September of that year. In 1908 Fr John Curan was appointed as Parish Priest. He looked after the parish for 24 years. Because of increasing numbers he decided to build the present church and free the whole of the original building for the school. 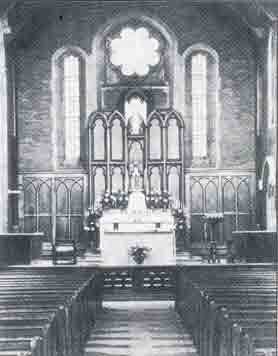 The church was opened on Easter Tuesday 1928 at a cost of £12,000 – a huge sum in the twenties. Under Fr Justice in 1972 the interior of the church was brought into line with the reforms of the Second Vatican Council and a narthex built at the west end. Also in November 1978 the new school was opened at a cost of £300,000. The Golden Jubilee of the parish in 1978 was marked by a special Mass of Thanksgiving concelebrated by Bishop Wheeler and 28 priests. Over a hundred and twenty years have passed and over fourteen priests have cared for the people of St. Mary’s Parish since then. Dancers (L to R) I Roocastle, M Richardson, Joe Moran, Bessie Croskery. Download here a letter written in 1936 by John Moor regarding the foundation of the church and school.